04 Feb. 19, Guwahati – It was no other day for us and we got a distress call from Guwahati. It was a team of Doctors seeking immediate transfer of the patient to a reputed hospital in Mumbai. The patient was suffering from Hepatitis C and was in the observation of an ICU. There were many other medical complications associated with the patient and hence he was referred to a better hospital far distant from his hometown. 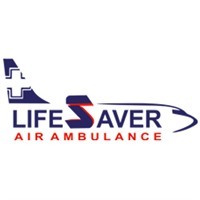 Lifesaver Air Ambulance took this challenge and without any delay, a ground team was sent to the local hospital. Soon our control and command center received patient’s health report which was deeply analyzed and an evacuation plan was made. We always provide a bed to bed transfer to all our patient and in this case, also we did the same. The patient was picked from the bed of the local hospital and with the help of a road, ambulance reached to the Lokpriya Gopinath Bordoloi International Airport where our Air Ambulance was waiting for the patient. Soon the patient was shifted to the Aircraft which flew for Mumbai without wasting any time. We had deployed a specialist medical team comprising a liver specialist and a paramedic on the Air Ambulance in Guwahati. Immense and all the possible measures were taken to ensure safety and comfort of the patient. After a few hours, we reached the Mumbai Airport where our Road Ambulance took the patient to the pre-decided hospital for further treatment. This was a remarkable patient transfer but thanks to our dedicated medical team that we were able to transfer the patient safely and securely. We often take challenging patient transfer services which other Air Ambulance operators may refuse. 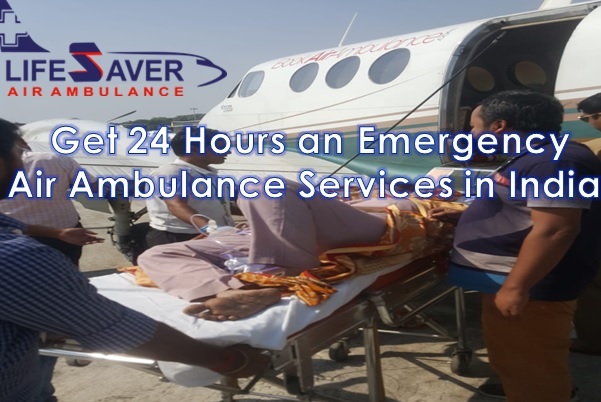 Lifesaver Air Ambulance also render its services from Delhi and if you need to transfer your loved ones from Delhi then call us now. An Air Ambulance in Delhi equipped with all the facilities shall be made available to you without any delay.